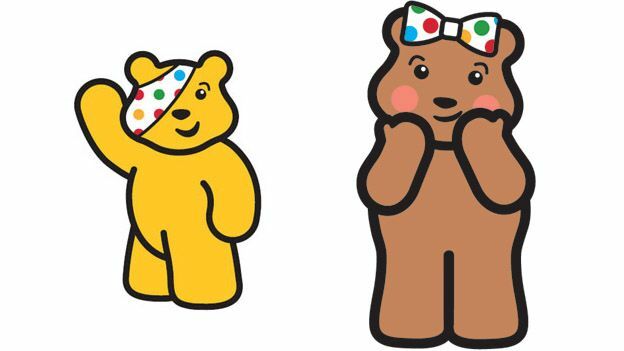 Well done everyone, we raised an enormous £640.63 for Children In Need from our non school uniform, cake sale and Pudsey Bear coin challenge. This entry was posted on November 23, 2018 . Celebrate Milford pupils exhibiting artwork at the Nottingham Contemporary!